At Techlytic, we evaluate and find the best way to structure a data center to serve clients’ enterprise with the best possible cost. Also known as “colo,” this type of data center allows companies to rent space for servers and computing hardware off-site. 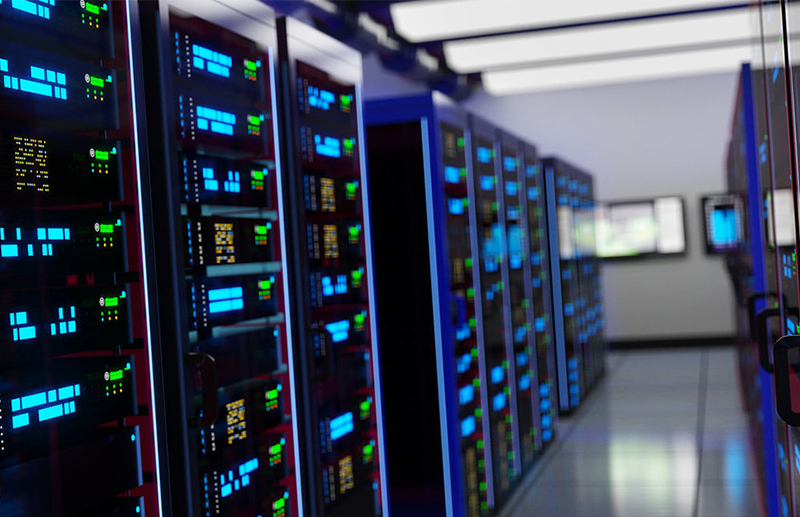 A colocation data center provides the building space, power, cooling, bandwidth, and physical security while you provide the necessary software and hardware to store your data. Depending on the amount of space required, space within the facility can be rented by the rack, cabinet, or cage. For companies who would like to house their infrastructure in a private space, we help with sourcing a customized suite or cage with secure, restricted access. This type of data center houses servers and computing hardware in a suitable environment, much like a colocation, but offers an additional layer of security and dedicated space. If you require large amounts of space and power and are looking to avoid the unnecessary cost of building your own data center, you may be ideal for leasing a fully provisioned wholesale data center. The wholesale model offers private access and customization alternatives not supplied in a retail model. Wholesale clients also take on higher level of responsibility operating and maintaining the critical infrastructure. For enterprise clients where their computing infrastructure requires complete ownership of the datacenter asset, we work with a reputable data center companies who build fully customized data centers from the ground up. These are long-term leases with many variations of datacenter management. Which Type of Data Center is Right for You? Engage Techlytic to discuss and review your options. We bring in industry experts to help define a strategy for your datacenter to meet company objectives and achieve business continuity.